The Wedlock Tales is a complete one stop destination to your creative wedding photography needs. 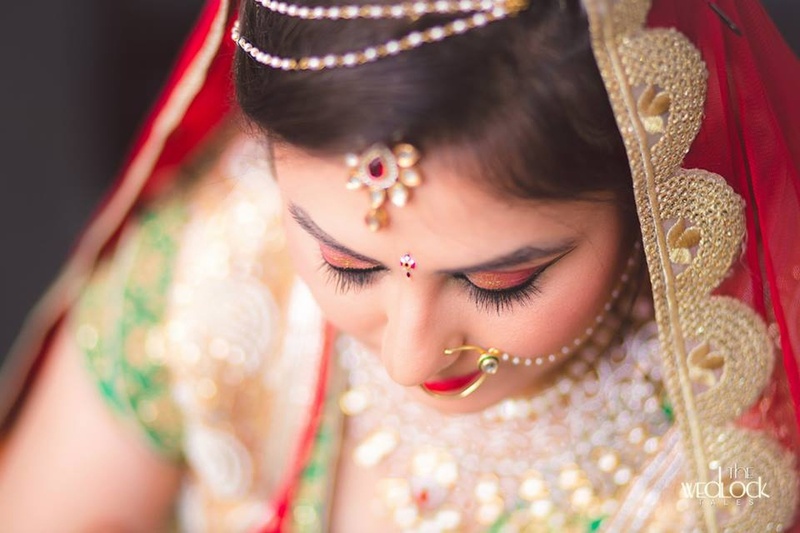 Based in Indore, they provide wedding photography services like traditional photography, candid photography, wedding film, wedding highlights, pre-wedding and post-wedding shoots and many more. They understand each moment and excitement from the wedding day and try to capture them all for you. If you are going to be in a wedlock anytime soon, then your wedding photography has to be by The Wedlock Tales! 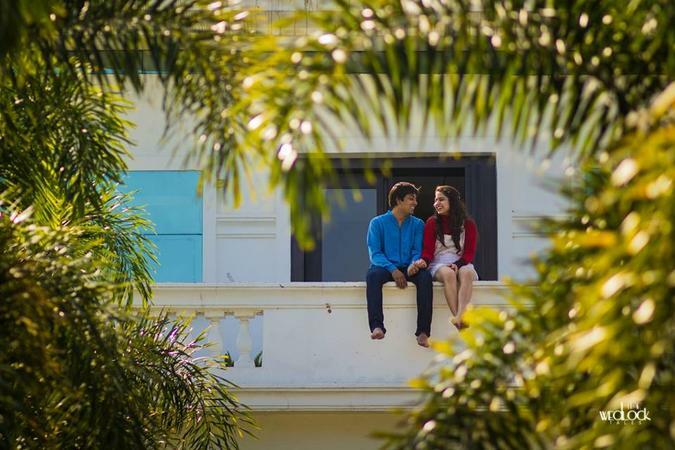 The Wedlock Tales is a Wedding Photographer based out of Mumbai . The Wedlock Tales's telephone number is 76-66-77-88-99, address is Sapna Sangeeta Rd, Indore, Madhya Pradesh, India. 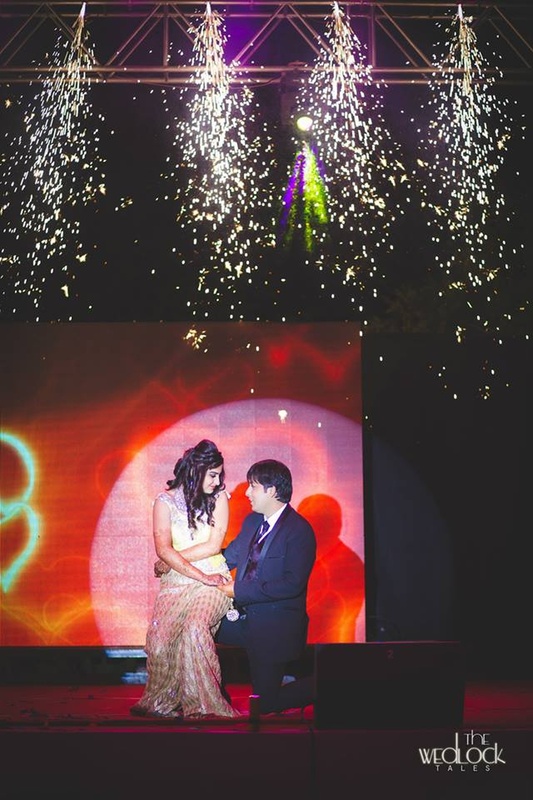 In terms of pricing The Wedlock Tales offers various packages starting at Rs 5000/-. There are 3 albums here at Weddingz -- suggest you have a look. Call weddingz.in to book The Wedlock Tales at guaranteed prices and with peace of mind.